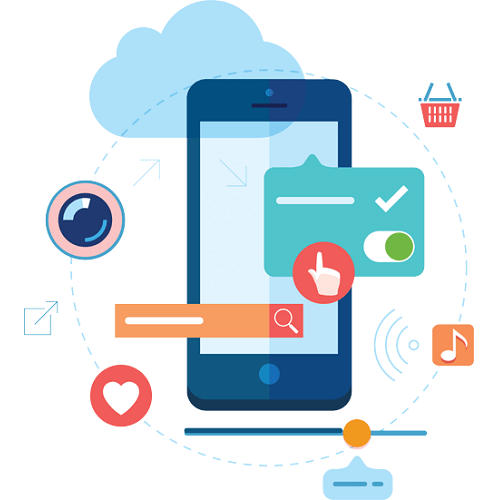 Our mobile application development squad amalgamates the newest methods and technologies motivated ways to make pioneering apps that are industry paying attention and give your business a great experience. We expand attractive and elegant apps for Android platforms. We even work on large and complex iPhone apps which are intended in a graceful way and dole out the required industry explicitly. We present real time navigation, in app purchase, APNS and much more for Android whereas for iPhone we propose multilingual support, NFC, real time navigation, etc. Whether it is trading, e commerce or payments, everything can be controlled simply via the apps we make. We offer a set of features in the apps that we form so we can present accurate value to your business. 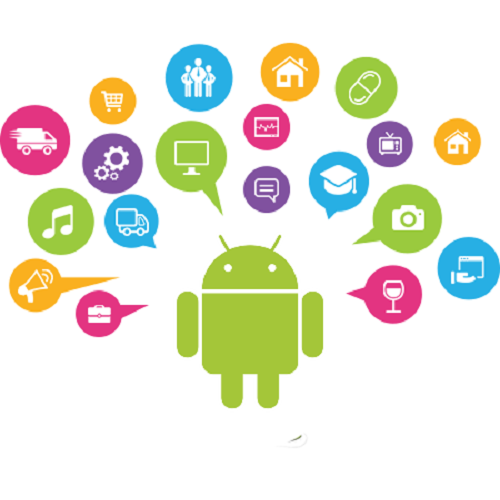 Why Android Development is required? Since our beginning, our purpose is to make stunning graphic designs that converse the message efficiently to the end users. With our designs, we attempt to reproduce the core values of your brand and make an individuality that breaks the mess and is simple to memorize. We have been working for a several of clients fit in to adaptable industries. This gives us the ability of conducting the required work with easiness and soothe.